Some people call it “War” when in fact it’s just a game. Others call this “Journey” while playing with Death. Creativity and decision making in sport: Build a house that can withstand any storm. Recovery after the game: do we really understand what we are doing? Testing in sport games. Player performed badly in fitness test: Then what? Gold standard tests for anaerobic capacity: are they so precious? Early or late specialisation? High-performance perspective. 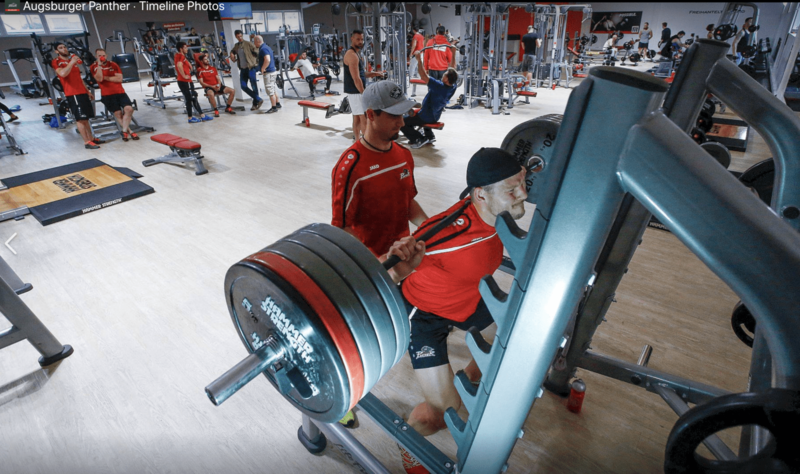 Training endurance for football: is it enough just to play football? Why do we get tired playing football? Listen to your heart…But what do you really want to know? Water replacement strategy? Leave it to Nature. November 20, 2018 by Peter in Testing and monitoring. Strength and conditioning training in German ice-hockey team. Recently I have visited Augsburg in Germany and used this opportunity to improve my knowledge about sports science support and strength and conditioning practice in high-level sport. Augsburg has a team in German ice-hockey premier division — Augsburger Panther. The team is currently on a 5-th place in the championship. May 11, 2018 by Peter in Testing and monitoring. 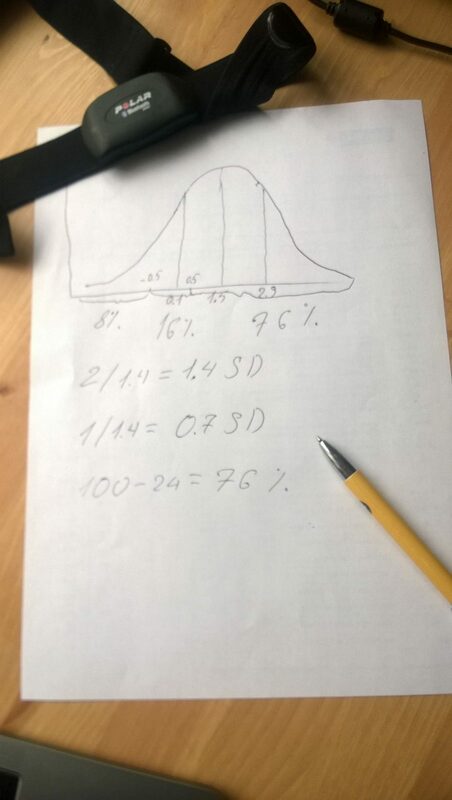 Testing an individual athlete: Stats may be your friend, coach. Popular Science journals and the general public as well, don’t like negative results. Although such results may be valuable for science, people prefer ideas which promise fast and tremendous success. “Drink beetroot juice, and you run faster and longer!”, “Do our special TRX programme, and you gain incredible core strength! Split running workout for beginners. The critical flaw in the Critical Power concept. Extreme weight-cutting: No need for drama, mate.